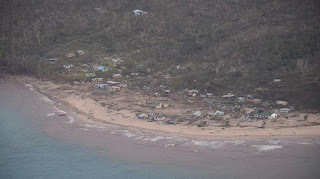 Australia will provide an initial $5m in aid to cyclone-ravaged Fiji, Foreign Minister Julie Bishop announced this morning. The funding package will be a rapid release of pre-positioned stores and food items to assist people who remain in evacuation centres. The supplies will give communities access to safe drinking water and basic hygiene for those who have lost houses and remain displaced. Australia has also offered its P3 Orion aircraft to assist with aerial surveillance and a MRH-90 helicopter to carry out assessment and provide relief to the outlying islands affected by the cyclone. 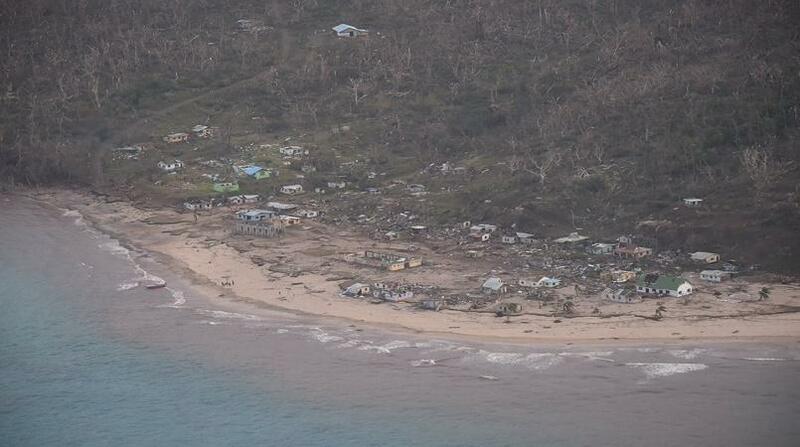 "The full impact of this disaster is still not known," Minister for Foreign Affairs Julie Bishop said in a statement. "We stand ready to provide further assistance to support Fiji's relief and recovery efforts." The Fijian government is still trying to contact areas that haven’t been heard from since the cyclone, the most powerful storm to ever hit the South Pacific nation, struck on the weekend. Communication blackspots have made it difficult to assess damage and determine the scale of the response required. “Given the intensity of the storm and the images we have seen so far, there are strong concerns that the death toll won’t stop climbing today and that hundreds of people will have seen their homes and livelihoods completely destroyed,” Oxfam Pacific Regional Director Raijeli Nicole said. The tropical cyclone Winston hit Fiji as a category five storm on Saturday, packing gusts of wind of up to 325km/h.